There are many types of subsidized housing options available to low income, elderly, and disabled households. This webinar will provide an overview of these subsidized housing options. 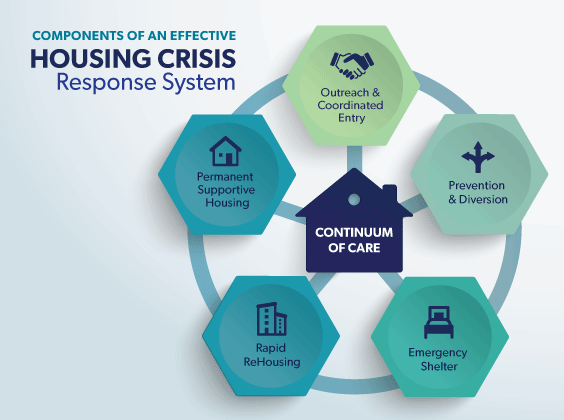 Subsidized housing also offers opportunities to effectively transition individuals from permanent supportive housing when high levels of care are no longer needed, thus creating a “flow” in the system. Some options discussed will be: Applying for HUD 202/811, submit applications when HCV lottery opens, NED Vouchers, AH/Tax Credit Units.